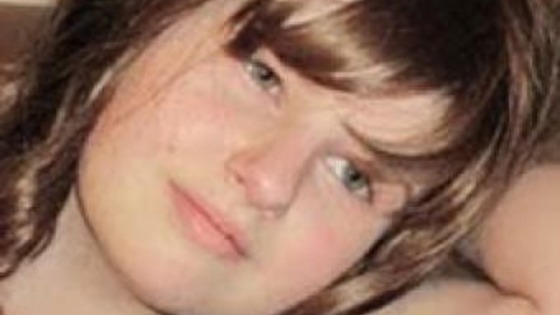 Aaron Dugmore is the second youngest to commit suicide in the UK as a result of bullying in school by peers. The youngest to commit suicide in Britain was an eight-year-old girl in 1999 who was found hanged at home in Irlam, Gtr Manchester, in a tragic case linked to bullying. It has been gathered that Aaron had just joined other 450-pupil Erdington Hall primary school Birmingham, UK last January and had been there for five weeks when he took his own life. He was found unconscious at home by distraught mum Kelly, 30, and died 24 hours later in hospital on Tuesday. His mother, friends and families have been devastated by this incident and call for help in curbing or stopping bullying at schools. Message from egosentrik: I urge you reading this story to please look out for these little ones- pupils, students, brothers, sisters, daughters, sons, nephews, nieces, friend’s child etc to find out how they feel and what concerns they have about their classmates, friends or seniors at school. So many children are victimized everyday as a result of bullying and they are so afraid to discuss this. Not all of them might end up committing suicide, but it affects them psychologically resulting to low self esteem and poor performance with subjects at school. Although I don’t know Aaron or any of his family members, but I sure have cried my eyes out writing this post and will end posting anything today in respect for this young lad. I am truly upset right now. May his gentle, tender,innocent and loving soul rest in perfect peace. Amen. 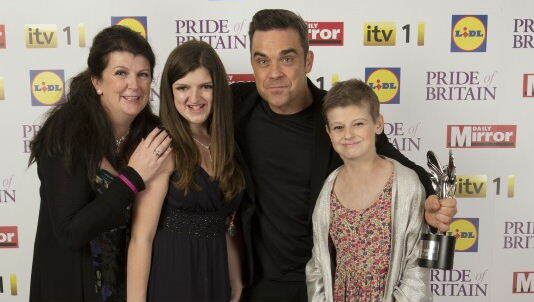 Alice Pyne a 17 year old who battled with cancer for 6 years has finally gone too soon. Before her death, she wrote a ‘bucket list’ of her wishes. 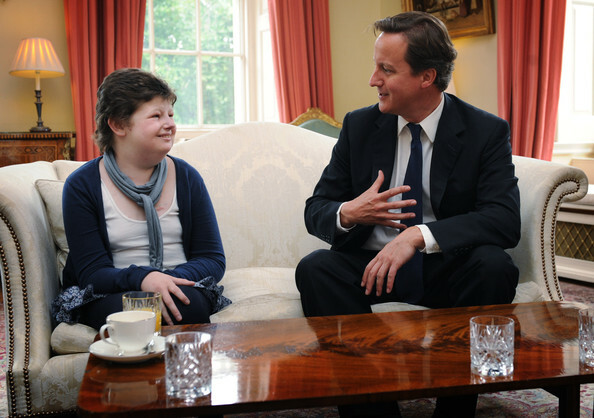 She was able to achieve some of her goals as her wishes triggered top celebrities, politicians and the entire British nation in helping her have her wishes come true. How I wish the world will some day find a permanent cure for this dreadful illness called cancer. You’ve shortened so many lives, great men and women, young and old. You took my friends’s mum away in her prime, when she would’ve been enjoying the fruits her labour from her lovely children. Now you’ve taken a 17 year old, who would’ve happily lived to have a bright future and possibly see her grand kids. You’ve broken so many hearts and thorn so many families apart. Once you enter a family there’s almost this feeling of emptiness in the heart of loved ones. Oh you evil terminal illness, go away from our world and never return. In Loving Memory of Alice Pyne and Mrs Oyonat Okolobo (Continue to Rest in Peace).